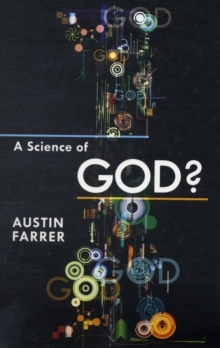 In "A Science of God?" 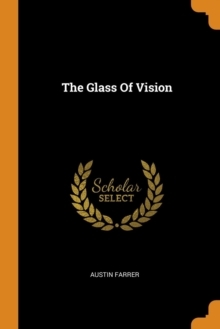 Austin Farrer insists upon the concrete, positive, affirmative elements in the Christian faith. Here, he counters the argument that scientific discoveries - for example, those associated with the theory of evolution - make belief in God impossible. "A Science of God?" showcases Farrer's well-deserved reputation for combining considerable scholarship with intellectual integrity. There have been few better advocates for universal, deep-rooted, mature Christianity.